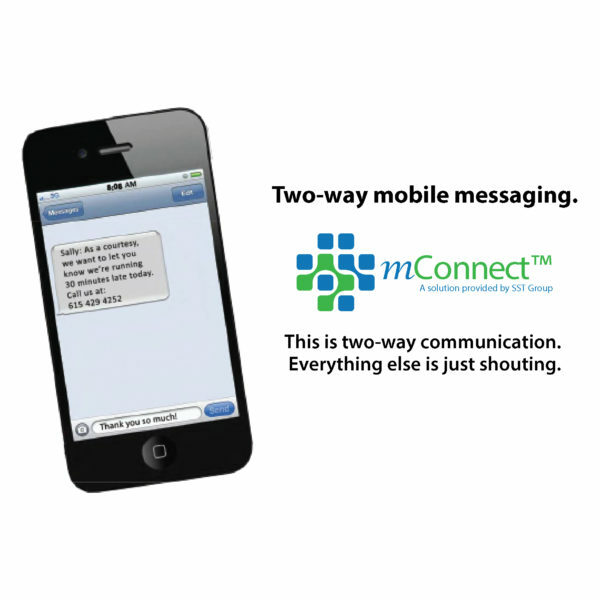 mConnect - SST Group Inc.
• Replace telephone calls with more effective texting of results, care coordination, patient education materials. Average savings of $2-4 per saved call. 2-Way Communication – 90% of all text messages are read in less than 3 minutes. When a person receives a text message, their automatic response is to respond. With most automated messaging systems, this is simply not possible, so there is a communication breakdown that can be very frustrating for the recipient. 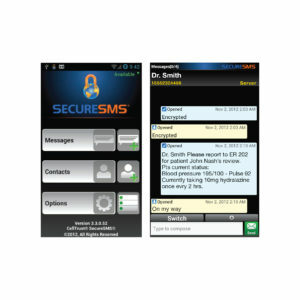 Our solution, however, enables a patient or member response to your prompts. This is dialogue and can be used to increase your revenue by prompting compliance and reducing no-shows with appointment reminders. Hospital XYZ currently has a 12.50% (no show/non prepped) patient rate across all modalities. Based on this no show rate, the hospital is losing in excess of $200,000 in revenue each month. The mConnect platform has been shown to cut the (no show/no prepped) rate by 20-70% consistently depending on the facility. Hospital XYZ feels mConnect can cut its no shows in excess of 40% per month. Site would realize an $80, 000 increase in monthly revenue. 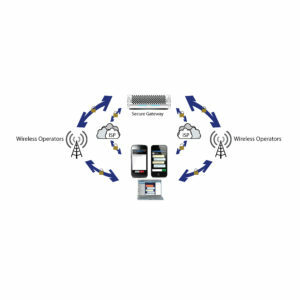 mConnect will partner with the site on an at risk basis. If mConnect does not deliver results, the hospital does not pay.